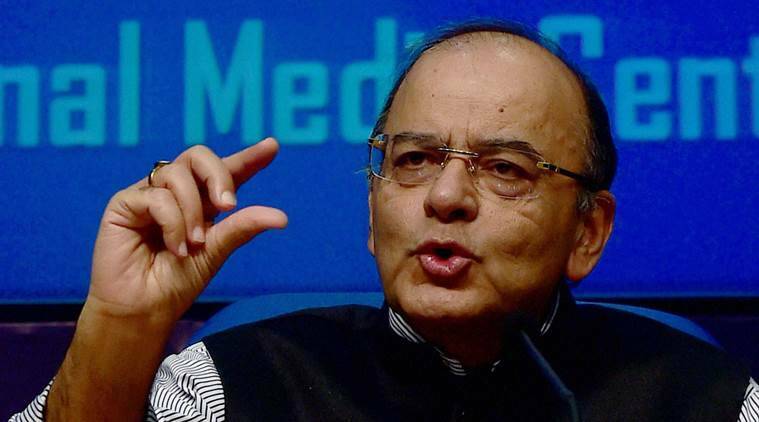 Jaitley also rejected the Opposition’s argument that elections should not be fought on national security issues, saying security and terrorism are the most important issues in the long run and all other challenges are capable of “early resolution”. In a blog post titled ‘Why Jammu and Kashmir, and new approach to terrorism will remain a key political issue’, Jaitley said the Opposition parties were not in a position to handle the issue of Jammu and Kashmir and terrorism. “This challenge can obviously be resolved with a fresh approach which is uncompromising on terror, uncompromising in its determination to enforce the rule of law and committed to total integration. A strong government and a leader with clarity alone is capable of resolving the Kashmir issue. This will necessarily require reversal of the historical blunders of the past,” he wrote. He argued that in the face of terror threats, the country needs able leadership. “To an emerging economy the cost of fighting terror and its perpetrators across the border is huge. The security apparatus interferes in the lives of ordinary citizens,” he wrote.